Welcome to your one-stop source for real estate services in Pearland, Texas and the surrounding areas! 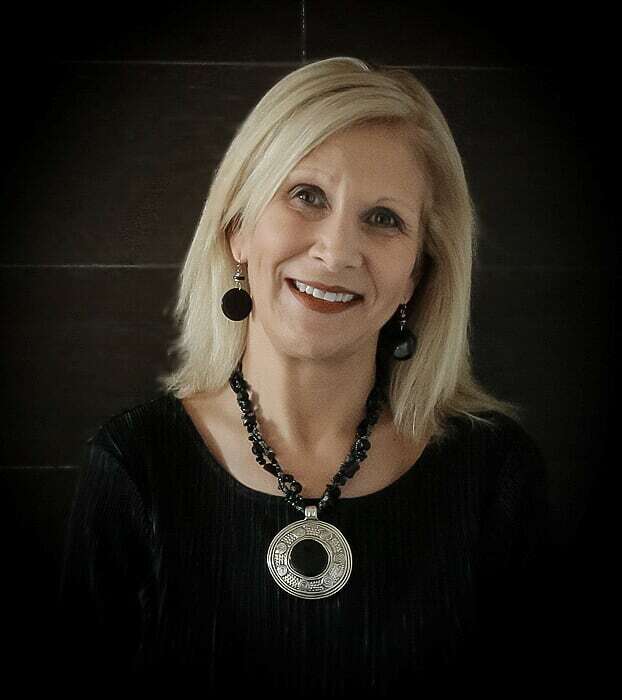 The Cindy Cristiano Team has consistently been Pearland's Real Estate's TOP Realtor since 1991 & we would love the opportunity to help you with all you real estate needs! 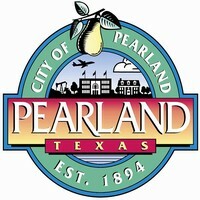 Those of you unfamiliar with our community may find it helpful to know that Pearland can be easily broken into sections: East Pearland and West Pearland with it's main communities being Silverlake, Shadow Creek Ranch, West Oaks, Pine Hollow and many others. We welcome you to revisit our website as we are developing our "Neighborhood Pages" or just give us a call if you are in need of a helping hand in deciding which side of town is a great fit for your family!